Hannah Marshall was born in New York City and grew up in Rockland County, New York. She received her training at Ballet Academy East with Darla Hoover, Cheryl Yeager, Peter Frame, Jenna Lavin, Stacy Caddell, Olga Dvorovenko, Francis Patrelle and Joseph Malbrough. 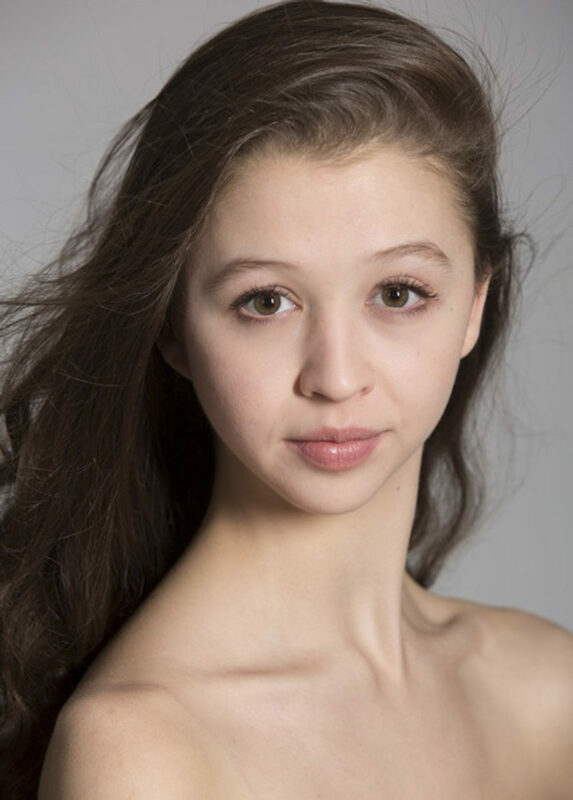 She attended Central Pennsylvania Youth Ballet’s summer program for five years. Hannah was a featured dancer in the Dance Media series Dance 212. Marshall attended the American Ballet Theatre Summer Intensive on full scholarship in 2011. She was named a National Training Scholar, and was awarded the Carmen D. Barth Scholarship to study at the ABT Jacqueline Kennedy Onassis School. Marshall joined ABT Studio Company in 2012 and was a recipient of the Mae L. Wein Scholarship. Marshall performed with American Ballet Theatre in Alexei Ratmansky’s The Nutcracker in 2012. Marshall joined ABT as an apprentice in November 2013 and became a member of the corps de ballet in June 2014. Ms. Marshall’s performances with American Ballet Theatre are sponsored by The Georgia Hiden Charitable Foundation.